Fertility is an area that has been worked in particularly extensively and herbal medicines can clearly make an enormously positive difference, it has been wonderful to have seen a great many successful outcomes over the years. There is a lot, and I really mean a lot, of misinformation about herbs and health on the internet, especially in relation to things being safe or unsafe. For many thousands of years, our herbalists' traditions have been following the rule of 'firstly, do no harm', in particular, the herbs that we use for fertility are exceptionally safe. Safe to conceive whilst taking them and safe to take in the early stages of pregnancy. For the woman who is also using pharmaceutical treatments for fertility, everything described below is also entirely safe to use alongside any drug therapies, or before using them, or after having used them in the past. If a couple have been trying to conceive for some time and nothing is happening then, ideally, the man should have an honest look at his overall level of health with an equal sense of care and responsibility to that of his partner. However, here we come to the first hurdle because it is an unfortunate fact that many men are famously bad at doing anything pro-active about their health until they actually get something going badly wrong! Fertility is a special subject, you don't need to be sick or to have any kind of symptoms for things to not be working optimally. An assessment of his health must measure sperm health but should also take into account such key areas as nutrition, fitness and work/life balance. Men must get a comprehensive sperm test done, which brings us to the second hurdle because many men are highly averse to this process. Partly, this is because something very private is being made public, partly it's because, perhaps subconsciously, he may feel that a key aspect of his masculinity is being questioned! 1) you get a good result, in which case all men feel very happy indeed about this, and tend to get back to their one truly essential contribution to the process with renewed enthusiasm. 2) you get a bad result, in which case we now have the vital 'before' numbers that can be measured against an 'after' test once certain, highly likely to help, steps have been taken. If any of the numbers; the count, the speed, or particularly the shape of the sperm, are bad, then it can be stated with certainty that the first action to take is to do a thorough cleanse of the whole system. 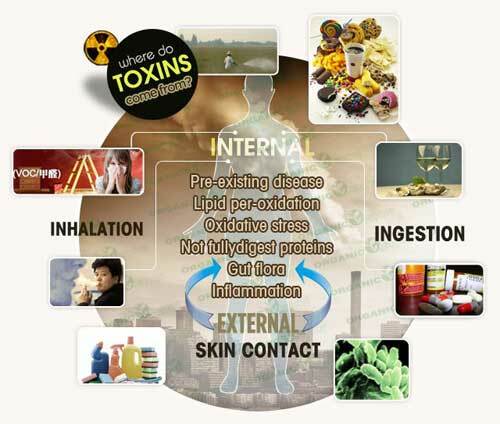 Men with poor sperm results always show signs of excess toxicity and many practitioners and scientists are sure that environmental toxins etc. 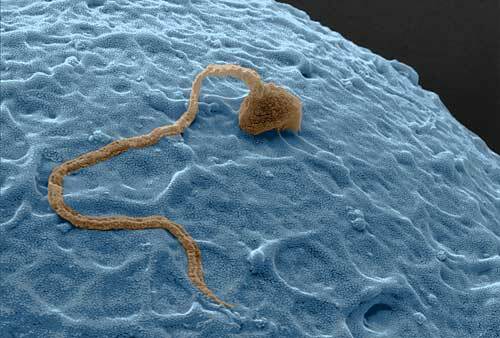 are the leading reason for the great decline in sperm health all around the world in the last three generations. It is perfectly ok to start taking a fertility tonic at the same time as doing a cleansing program with herbs, diet etc. Cleansing may take as little as a month, or as much as three months. As talked about in the article linked above, you must listen to how the body feels and look for the tell-tale signs on the skin, tongue etc. to know how long to go on. 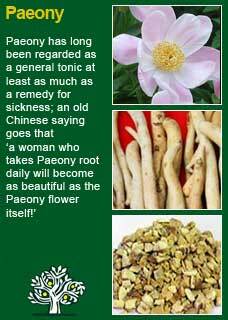 Fertility tonic herbs can be used for as long as necessary, which ideally is of course when the desired result has been achieved! 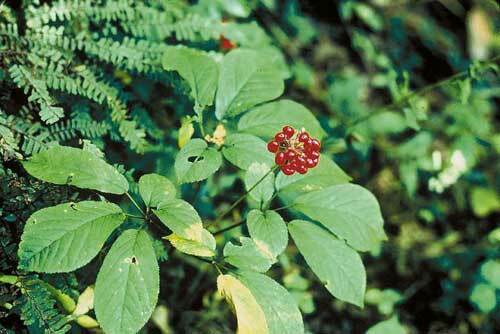 In the view of this herbalist, there are four herbal allies that work particularly well for male fertility. 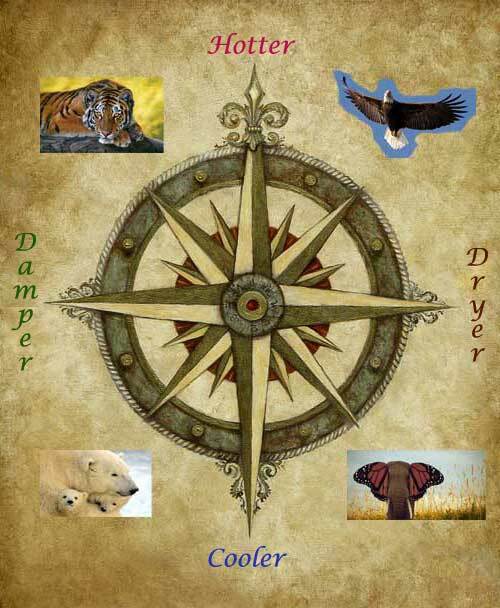 We typically use all four, in substantial doses, all at the same time! To make 560mls, which will fit neatly into a 500ml amber bottle. Licorice has numerous therapeutic benefits in its own right, it is included here to help blend the other herbs and make the mixture palatable and easy to take each day. 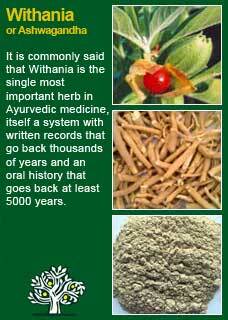 Dosage is absolutely critical to the success of all forms of medicine, especially herbal! We make our own tinctures from raw material, so these amounts are again only by way of example. 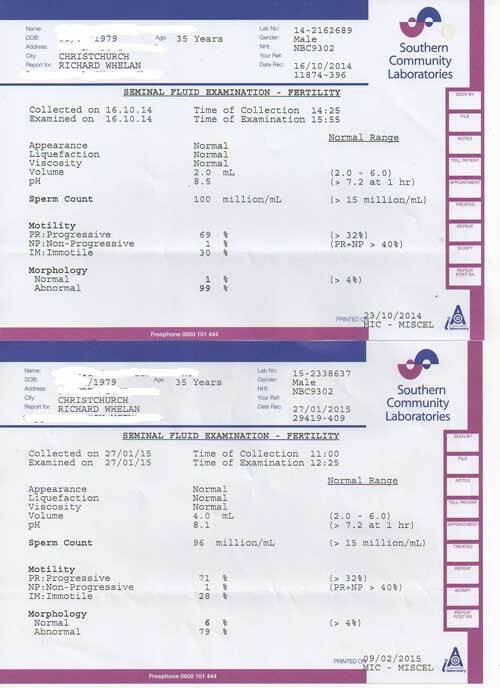 For a man who showed quite poor sperm health I would freely use 10mls twice a day for a full three months before re-testing. 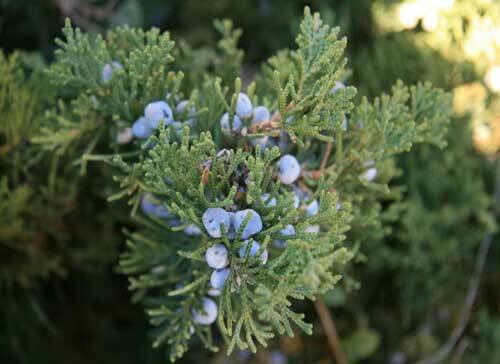 These are, no doubt, high doses but they are perfectly safe and note that it would be quite normal to also use additional cleansing or herbs in tea or capsule form at the same time as using the fertility herbs. Eating foods rich in vitamin C and Zinc can be broadly recommended to help improve sperm health and male fertility. Further to that, especially if there is a lot of damaged sperm with poor morphology, there is a case to use these nutrients as supplements for two or three months to rapidly correct any deficiencies. 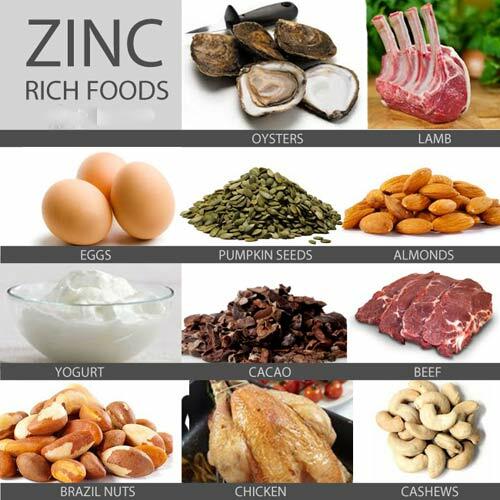 Safe and effective doses would be up to 30mg a day of elemental zinc and up to 2 or 3 grams a day of a buffered vitamin C.
Typically, we do a test before starting treatment and then again after three months. As it happens, so far, we have not yet had a single case where there was not a marked, usually striking improvement, in the before and after sperm tests over those three months. It's great for everyone to see the before and after results clearly laid out in black and white. There is a lot of overlap in the general approach to men and women with fertility in that it is usual to recommend a strong cleanse to the woman along with, and then followed by, some of the great female fertility tonics. Key differences are that we don't have the exact numbers of a sperm sample to compare against, so we have to go by looking at her skin, eyes and tongue to see if cleansing in particular needs to be a priority. Over half of the women who come for help with fertility do not have any obvious gynaecological reason why things are not happening as they should. That's ok, you don't need to be sick to take herbs and many women respond perfectly well to the fertility tonics with us never being any the wiser as to what was wrong in the first place. That said, if there is an issue, such as one of those linked below, it is recommended to use a natural approach to helping treat the condition at the same time as using some fertility tonics. 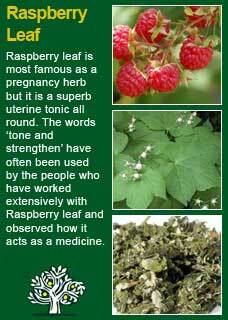 Any woman who wants to conceive should use herbal fertility tonics. 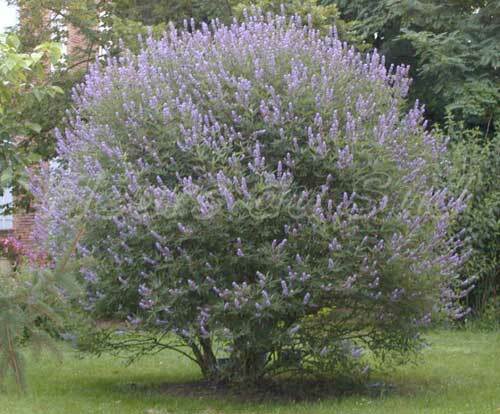 We usually start with at least some of these herbs right away, even if we are taking other steps at the same time. 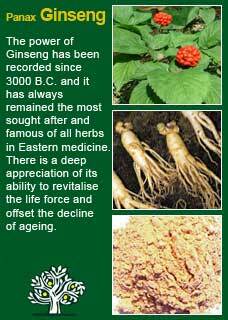 If you look back into the long history of humanity and how it was interwoven with herbal medicines, you will see that, in all the old traditions, the fertility tonics were some of the most revered of all medicines. The reason for this will be abundantly clear to anyone who has wanted a baby for any length of time, this subject is as close as life itself. 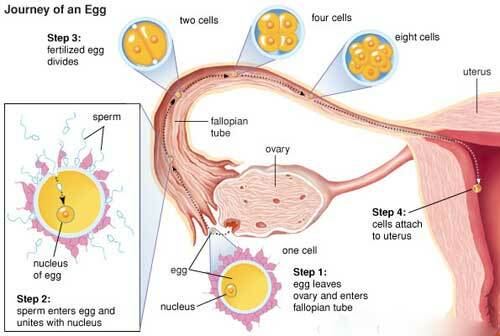 This last method can be helpful when infertility is combined with a very irregular cycle. 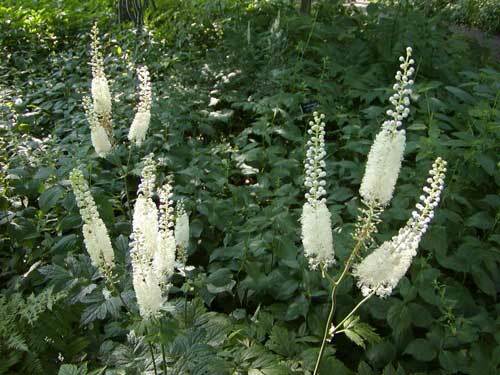 You take the 2 mls of Black Cohosh once a day in the morning for two weeks, starting on the first day of the menstrual cycle, then you switch to the Vitex on day 15 and again take 2 mls once a day in the morning until the period begins, however long that takes. 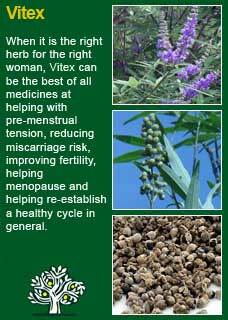 Note that all three of the above treatments are likely to have some potent effects on the woman's whole hormonal system and you must be prepared not to judge them too quickly but rather to be like a scientist, observing the effects of the herbs for at least 2 cycles to be able to identity the consistent patterns of change that they bring about.